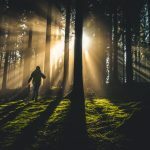 In one of his mediations, Richard Rohr states the following: “I find that many Christians still have no knowledge of the soul’s objective union with God (e.g., 1 John 3:2, 2 Peter 1:4), which all mystics rejoice in or they would not be mystics.” I had never heard the phrase “union with God” before in any of the sermons that I have heard over the years, yet, my curiosity was piqued. 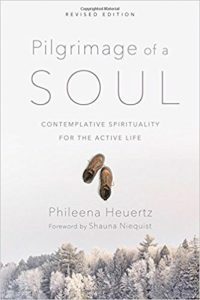 Recently, I came across the book, Pilgrimage of a Soul: Contemplative Spirituality for the Active Life by Phileena Heuertz. The title intrigued me—would this book help me to put this abstract concept into something practical that I could understand? I’m not able to walk that path in Spain but like Phileena, I have chosen to make space for quieter and reflection. I am now at a place of cutting back on outside responsibilities to give my soul desperate needed time to be. 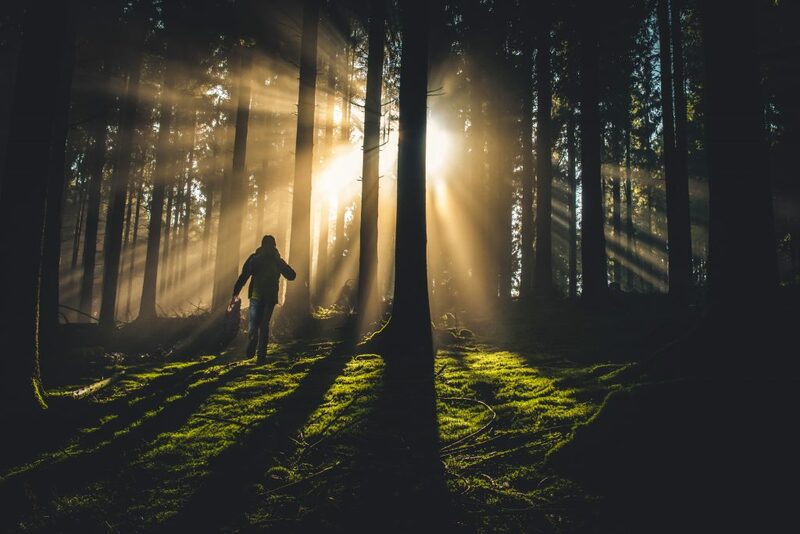 In the introduction to this gem, she describes these movements in the spiritual journey: awakening, longing, darkness, death, transformation, intimacy and union. I’m one of these people who needs a road map to visualize the steps I need to take to get to my destination. To my delight, this book provided exactly what I was looking for. In the chapter on “union” the author writes, “The spiritual journey offers a similar experience of union fragmented parts of ourselves becoming whole” (p. 168). Later she notes, “The marks of the unitive way are most notably peace, freedom from compulsions and freedom of major agitation. In addition, the individual’s mind and heart are almost continuously fixed on God” (p. 170). 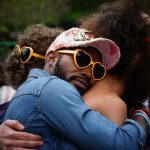 After having gone through a dark night of the soul we are now free of our false self and we are now able to give and receive love in a selfless way. I had an awakening to faith during a period of deep pain in my life. I longed to find the faith of my grandmother to sustain me through the wilderness that lay ahead in the darkness. Then came an agonizing death to an identity built on anger. 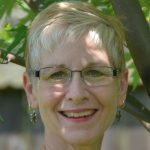 My transformation to a more integrated self and a brief glimpse of the “promised land” gave me hope to continue on. Just a few weeks ago I was kayaking on the Kentucky River. Up ahead of me I saw what appeared to be a duck gliding across the rippling water. But as this animal approached the bank, it appeared bigger and bigger. I delighted in watching a fawn crawl up the muddy bank and bound along the river side. This image has stuck with me. A few months ago, I spoke to my spiritual director about “trust.” As a pastoral counselor, I know that all relationships are built on trust. But, applying this to my relationship with God at a more contemplative experience of just resting in His love and letting go of the false self requires knowing unconditional love without question. Easier said than done! Phileena writes, “Intimacy is only possible when I trust myself to the One within whom I love and move and have my being” Acts 17:28 (p. 164). I wish I had this book years ago. Of course, God knew the way for me and He has been faithfully leading me, but He also gave this author the wisdom to describe her own spiritual journey in everyday practical language that makes understanding my own journey much easier. No matter where you are in the movements of the spiritual life, let this book be your companion knowing that others have gone before you and can illuminate the path ahead of you. “The Soul’s Objective Union with God,” Wednesday, March 2, 2016.